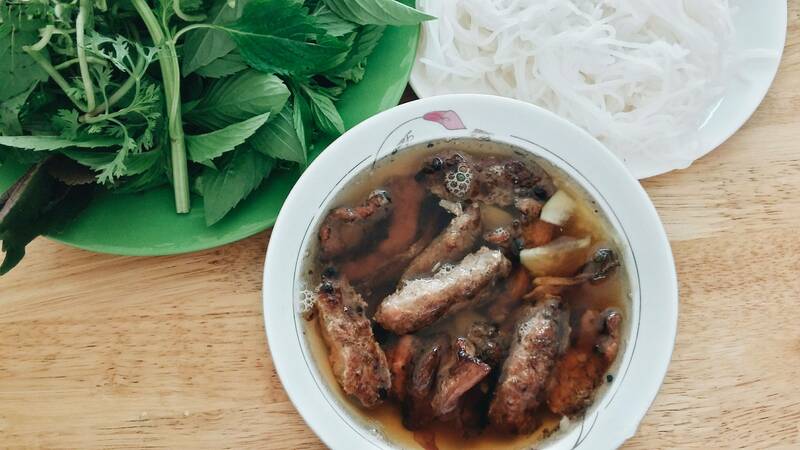 “Bun Cha” – grilled pork with vermicelli noodle – is the most durable traditional food of Hanoi. The evidence is that though many thing has changed, it’s still attractive to be found everywhere in the streets, even in the alleyways of the markets. 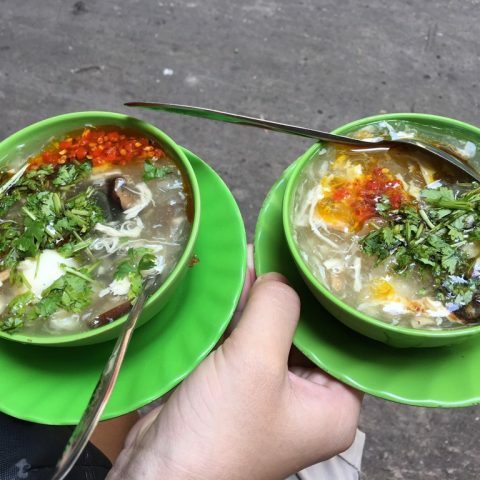 It existed as a part of old Hanoi, although some restaurants have it on the menu, the taste doesn’t right. 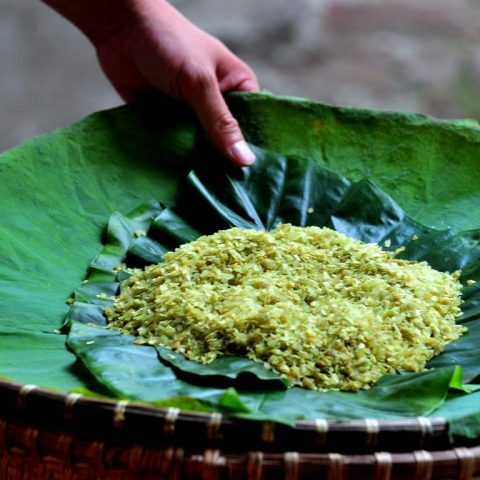 The ingredients are pretty common, but the way how they cook is not traditional. 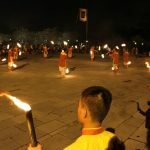 So, what is “Bun Cha”? 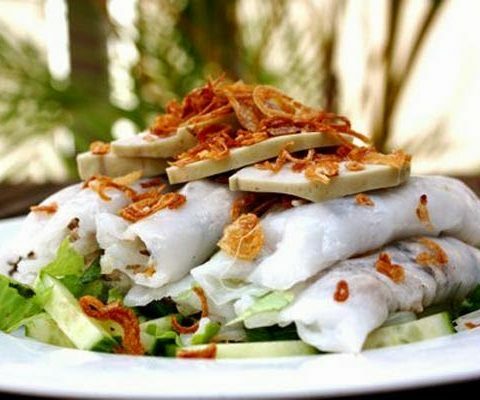 It is basically a vermicelli with grilled pork and papaya soup, they will be enclosed with plate of rice noodles and fresh vegetable are pretty common in Vietnam. The broth and the pork are the things that make this dish unique. 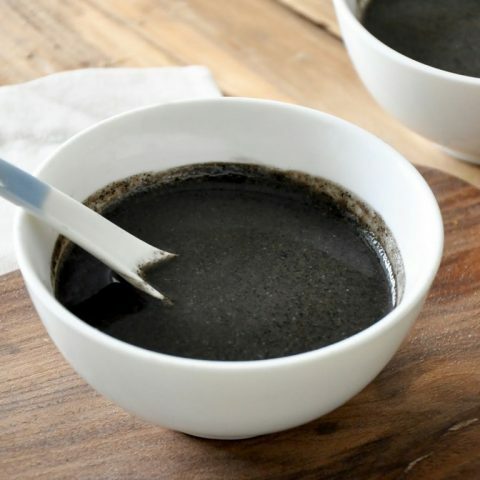 The broth is made by vinegar, sugar and fish sauce, It’s not only sweet and sour but also has the unique taste of fish sauce, everything blend together to create a perfect taste. 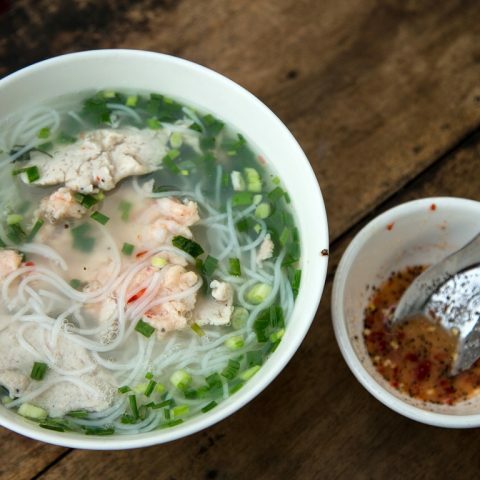 Without the fish sauce, this food cannot be perfect. The grilled pork is soaked in the broth. Depending on where you eat, you will be served by grilled pork belly or grounded-grilled pork or both. In any “Bun Cha” restaurant in Hanoi, they always have a charcoal grill to grill the pork. 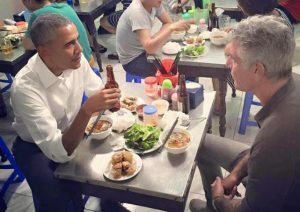 “Bun Cha” gained its global fame when President Obama visit to Vietnam and experience “Bun Cha” dish with Anthony Bourdain. Where did they go? It’s a restaurant called “Bun Cha Huong Lien” in Hanoi. They even have a set menu called “Obama Set”, providing a list of dishes they ate. This restaurant is always full, “Bun Cha” Huong Lien was already popular for the exquisite “Bun Cha” taste and now more visitors come here after the press coverage. 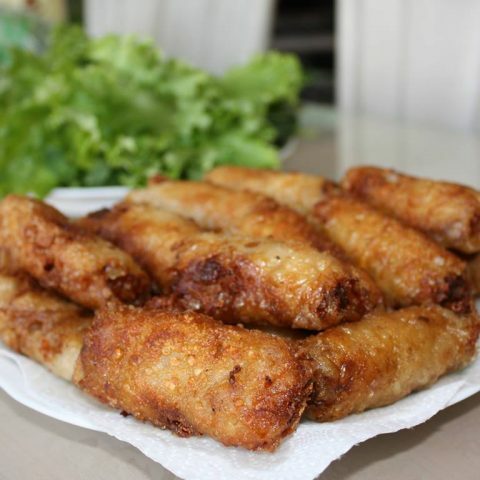 In my opinion, it’s harder to find “Bun Cha” that’s not good, but “Bun Cha” Huong Lien does it exceptionally well.